Paraclete Aviation Life Support passionately believes that aviation life support equipment saves lives, and this passion colors everything we do. Manufacturing the Phoenix is a big part of what we do. So, we wanted to make sure it was safe. We thought the best way to ensure this was to have it tested. 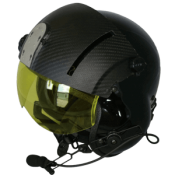 The Phoenix Helicopter Helmet is the only civilian helicopter helmet to be independently tested by United States Army Aeromedical Research Lab (USAARL). 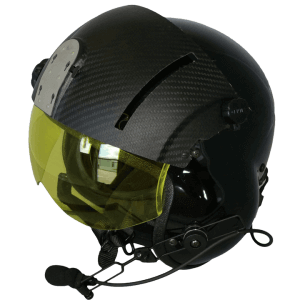 Our passion for safety shows in the independent 3rd party tested Phoenix Helicopter Helmet. 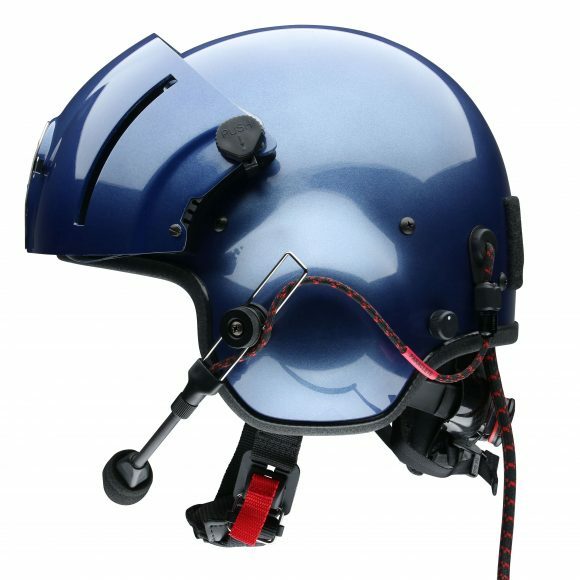 It is designed to be used only in rotary wing aircraft. 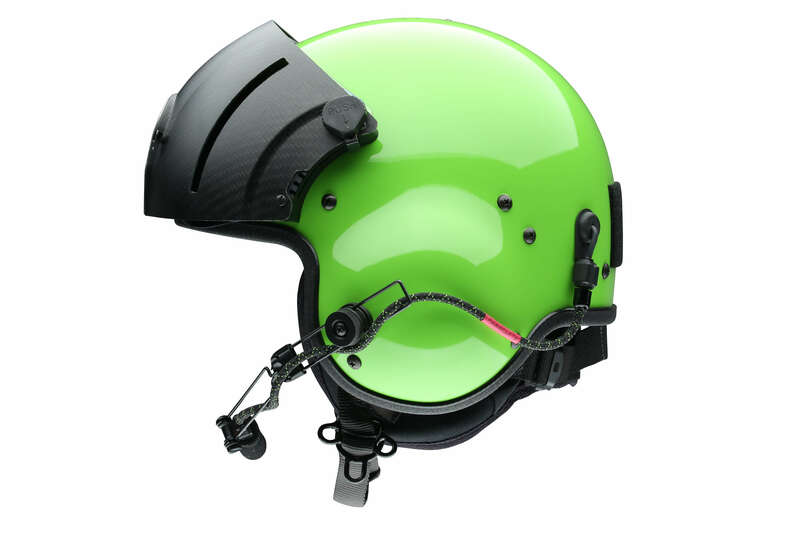 This is important because the safety demands placed on helmets designed for helicopters is higher than those of fixed-wing (planes). 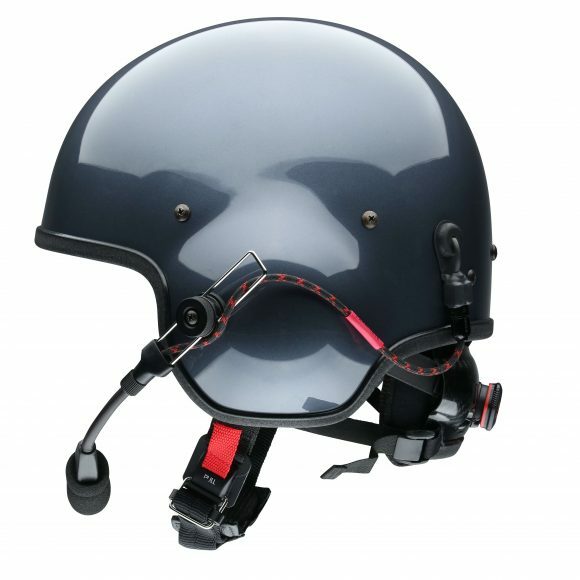 The helmet is delivered fully assembled with clear outer and tinted (neutral) inner visor lenses. 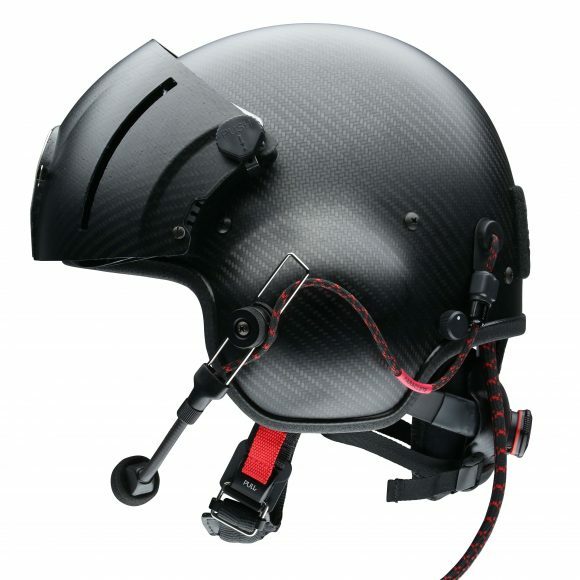 The Carbon Fiber Dual Visor Cover includes ANVIS NVG Quick Release Mounting Plate. This model of the Phoenix Helicopter Helmet comes with an unpainted visor cover and includes our standard paint color options on the shell. Standard paint color options are available to fit most common requests. 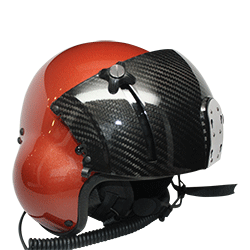 The Phoenix Helicopter Helmet goes through a 6 Step Finishing Process to ensure a quality look that we are proud of. Gloss White, Gloss Blue, Gloss Black, Gloss Red, OD Green, Coast Guard Metallic Blue, Metallic Titanium and Metallic Silver. 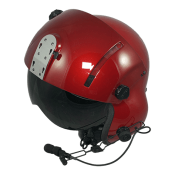 The thickness of comfort liner varies to accommodate a large variety of head sizes.